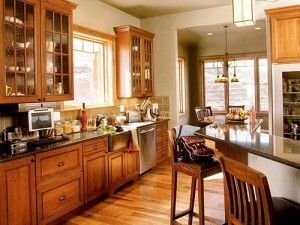 The kitchen is one of the most used areas in your house. 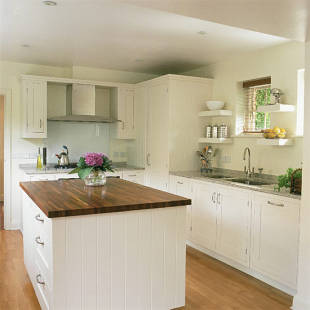 To avoid frustration you need to spend some quality time in the design of your new kitchen to ensure it fully meets your needs. 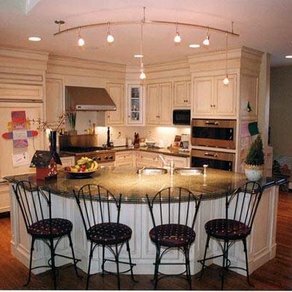 If you are looking to install a new kitchen into your home then you will find that there is a bewildering choice of free kitchen design ideas you could choose from to feed your own design plans. 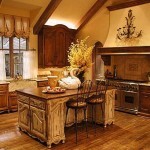 Together with the bathroom the kitchen is the most important room in the house to get right in design terms. 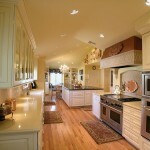 Aside from the hall the kitchen receives the highest amount of foot traffic in the home. 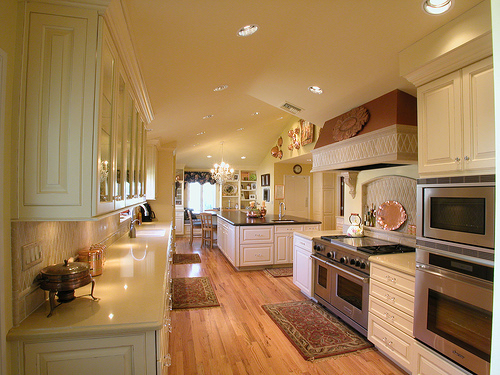 Most people spend a lot of time in the kitchen, especially families and if something is not right it will bug you every time you look at it. 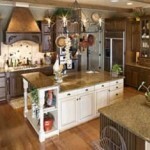 for and are more likely to encourage the salesperson to offer you a special deal. 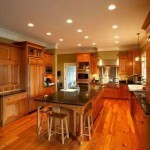 They will see you as a serious prospect who has spent time creating a strong vision and knows what they require. 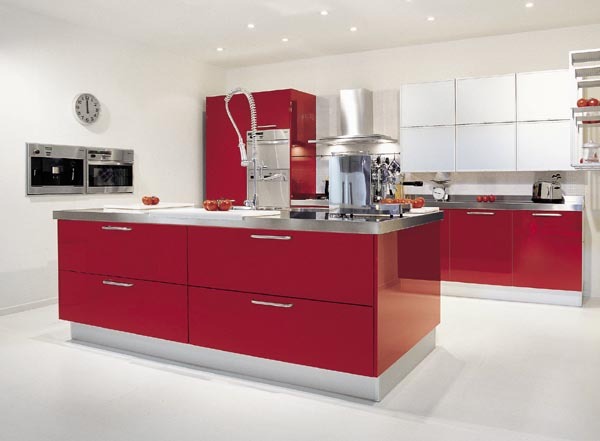 Design ideas can be found in many places such as house and home magazines, kitchen showrooms, diy stores, kitchen web sites and friends’ houses. You should be able to formulate at least two or three design ideas using these methods. 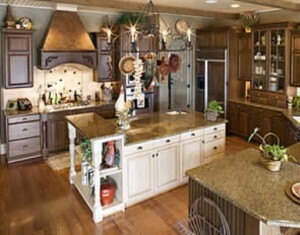 This style is also called early american or colonial and creates a lovely quaint farm kitchen look. 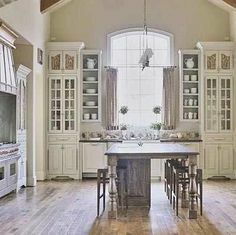 Typically the kitchen will feature open shelves, pot racks and a general feeling of being well lived in, accented by the various color schemes of the cabinetry. 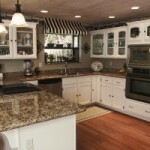 More pictures of country kitchen style kitchen remodels. 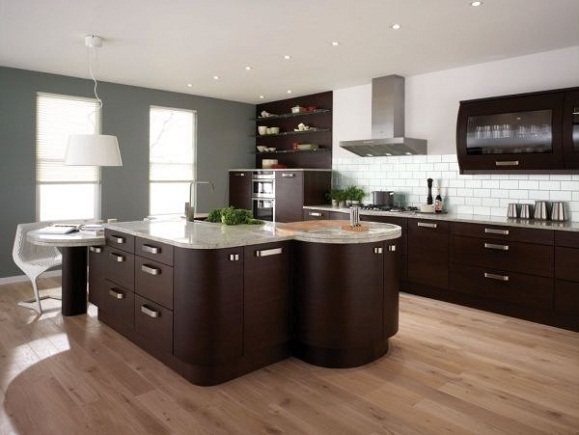 This style has clean and simple lines. 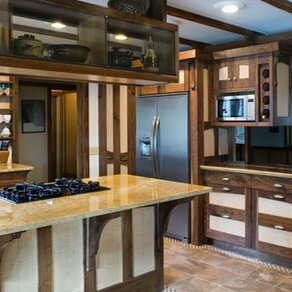 Cabinets are usually futuristic in look with no carvings or particularly ornate features. 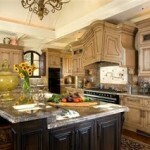 The emphasis is on style and practical sophistication. 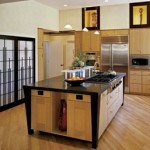 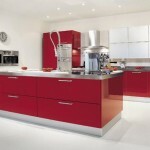 More pictures of contemporary kitchen style kitchen remodels. 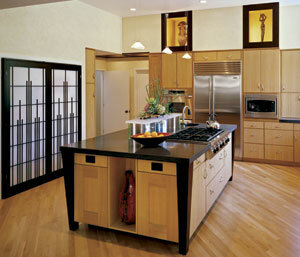 This is a simple and utilitarian style that features flat panel doors, wooden countertops and brass hardware. More pictures of shaker style kitchen remodels. 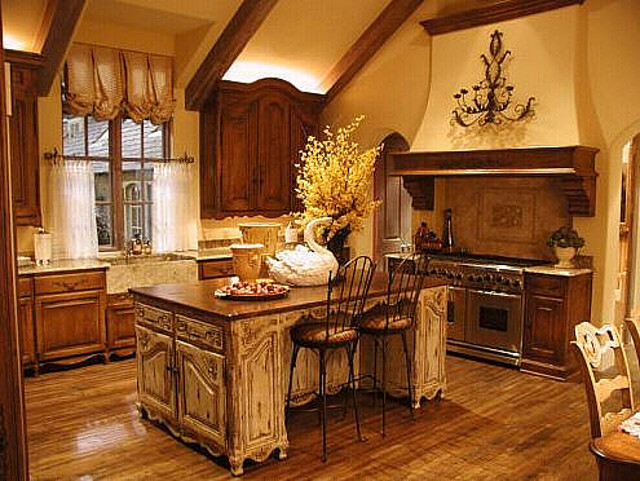 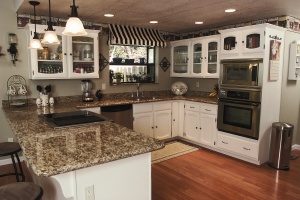 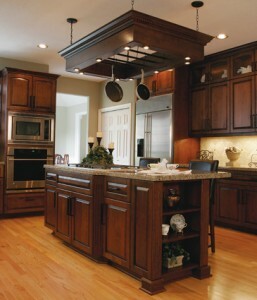 French Country kitchens are known to be warm inviting kitchens full of wood and soft colors. 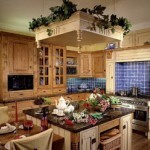 Natural materials feature strongly as do large furniture pieces with ornate carvings. 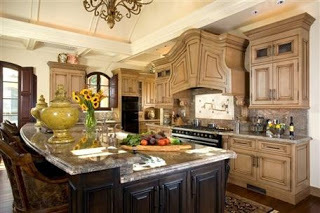 More pictures of French country kitchen style kitchen remodels. 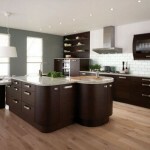 This is becoming a popular style and features glass doors and natural wood tones that are finished in a matte sheen. 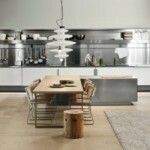 This style can be very artistic. 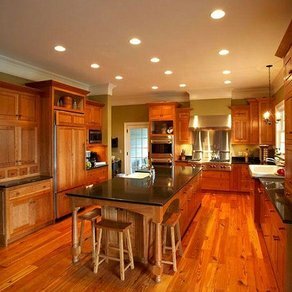 Finally, take into account the themes you have used in other rooms to ensure that the kitchen design you finally choose fits well into your overall scheme. 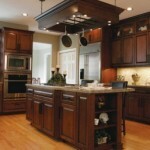 More pictures of arts and crafts kitchen style kitchen remodels.